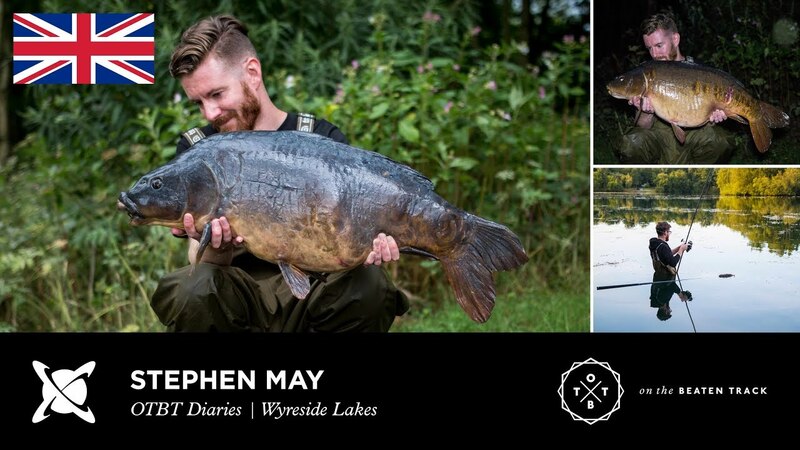 Join Stephen on an action-packed 48hr session on Bantons Lake on the popular Wyreside Complex. A session where things just seemed to fall into place nicely and saw him bank a trio of upper 20’s including his target of 2 years. Hit play and join the action.